I didn't know Tregenna's grounds were open to the public - nice! 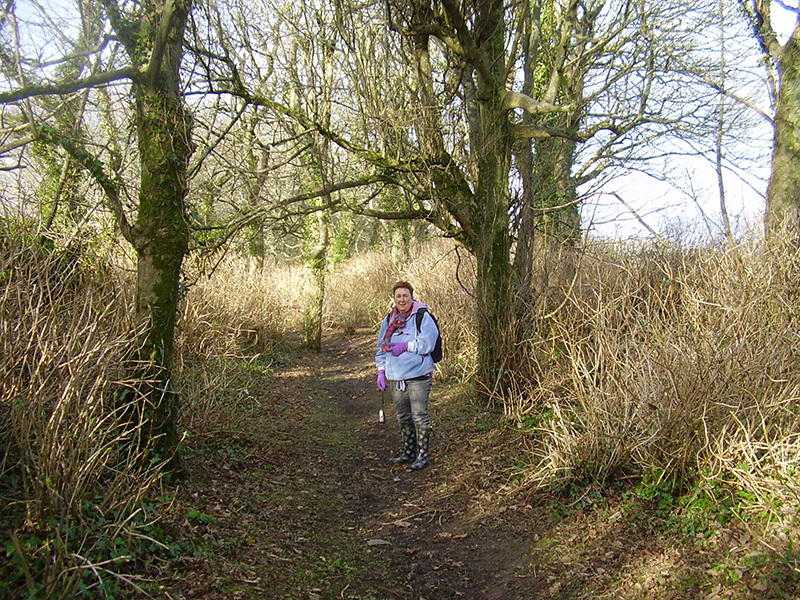 Yes - all the footpaths at Tregenna are open to anybody. All they ask is that walkers keep off the golf course - for safety reasons. Otherwise - lots to see and enjoy. Are they welcoming the dog walkers as they will potentially be driven off the beaches? As far as I know dogs are welcome.